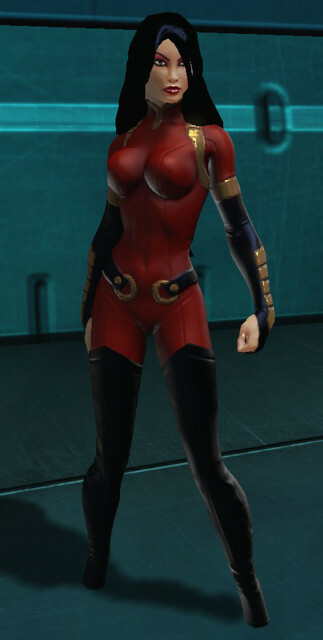 Suggested by iKnowledge It’s time for Lady Shiva to take on another pretty tough DOA character. While the others had the edge on her, I think Shiva has a reasonable chance here because Hitomi doesn’t have any other special abilities beyond her close combat skills. Since we’re talking pure hand to hand here, I think Shiva would manage to pull out a victory. It’ll be a very difficult match for her, but one that is definitely winnable. Lady Shiva wins. 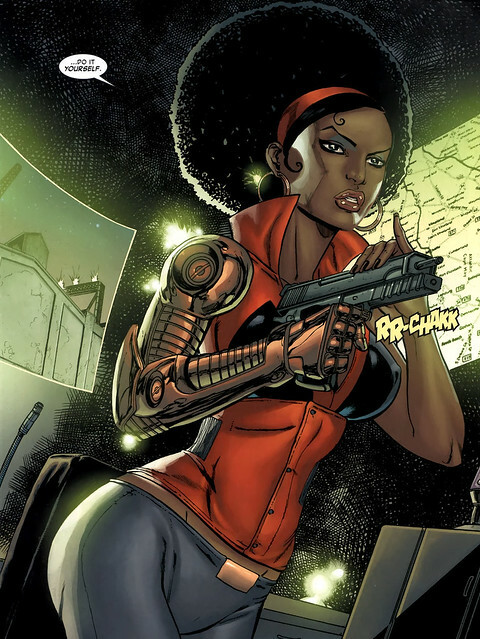 Suggested by iKnowledge Misty Knight is a capable hand to hand fighter. While I think Hitomi is certainly more experienced and better in pure martial arts, Misty Knight’s robotic arm is a huge help here. It can create force fields and also freeze nearby objects. 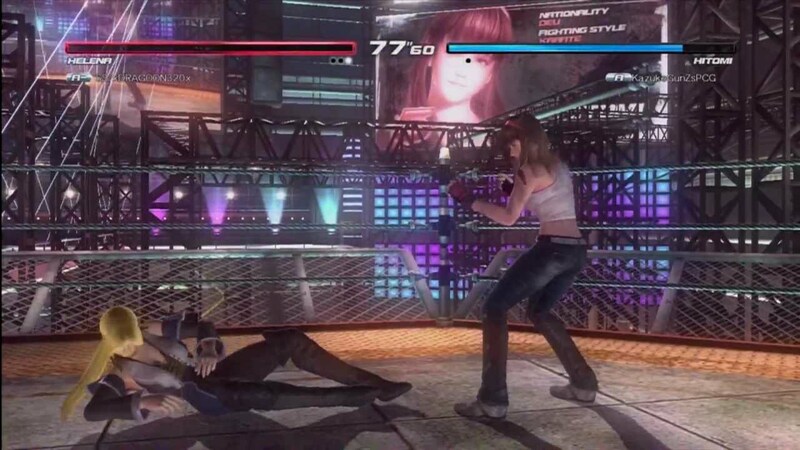 Between the cold and the sheer force of the metal arm (which will also serve as a good offense for Misty since every time Hitomi lands a strike or a block the DOA fighter will take damage) I don’t think Hitomi will be able to keep up for long. Misty Knight wins. Hitomi and Helena are both very accomplished hand to hand fighters from Dead or Alive. 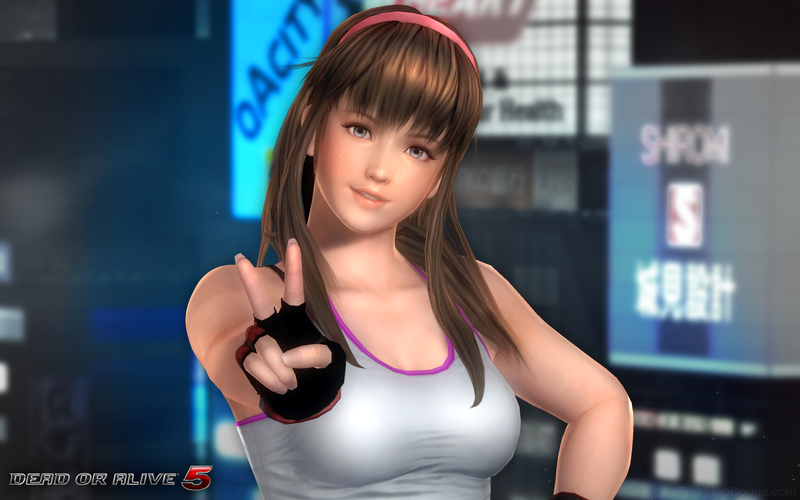 Hitomi is physically much stronger than Helena, but is not quite as quick and athletic. 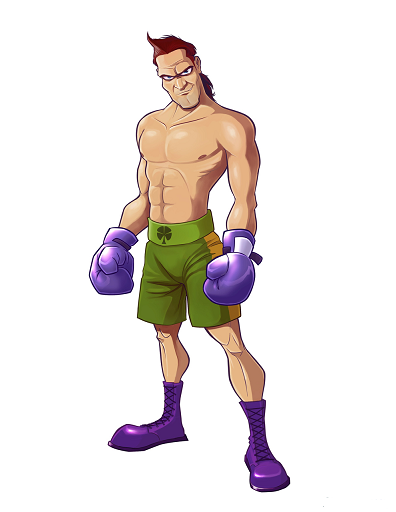 As a Sheik main in Super Smash Bros, I can safely tell you that speed wins most fights. It would be a tough match, but I’d give Helena the edge in hand to hand combat so she will be able to use Hitomi’s strength against her. If only one of them had a projectile, it would be an insta win! Helena wins. Hitomi has hand to hand skills, but they won’t work against Deadpool. No matter how much times she hits him he just won’t die. Deadpool is almost immortal and is invincible. That’s why he never loses. Deadpool wins.